The Virginia Center for Inclusive Communities provides professional development and consultation to enhance workplace cultures all across the Commonwealth. Programs are designed to maximize teamwork, productivity, employee retention, customer service, and service delivery. Clients include small businesses to Fortune 500 companies. 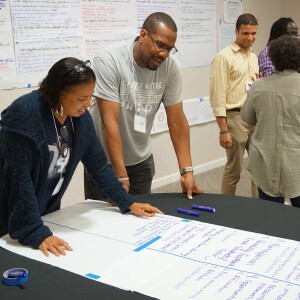 VCIC staff can develop, plan, and support the implementation of initiatives to advance inclusion within your organization. Through interactive and collaborative processes, VCIC helps organizations engage employees from all backgrounds and at all levels. 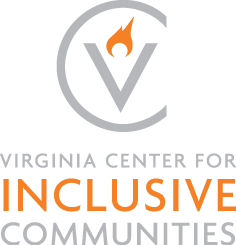 The Virginia Center for Inclusive Communities is composed of a cadre of speakers available to address special events. Topics include the value of diversity, achieving success through inclusion, and cross-cultural communication. Through a comprehensive review of relevant procedures and processes, as well as other data collection methods, VCIC can assist you in determining the current state of your organization and identify opportunities to grow in the direction you choose. VCIC customizes professional development sessions for workplaces of all sizes. Programs can be designed for a specific department or can provide general knowledge and skills for employees across an institution. 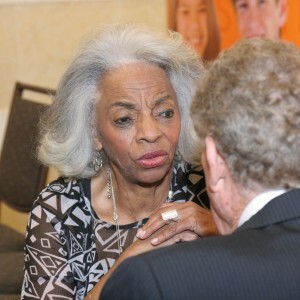 Sample topics include “The Business Case for Diversity and Inclusion, ” “Dialogue Across Lines of Difference,” “Exploring Unconscious Bias,” “Recruiting & Retaining a Diverse Workforce,” “Understanding and Addressing Microaggressions,” and more. 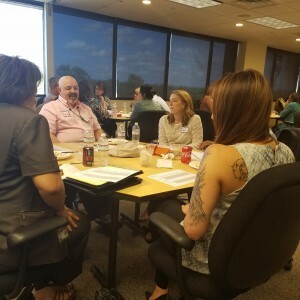 Through the Workplace Inclusion Network (WIN), the Virginia Center for Inclusive Communities convenes professionals who support or lead diversity and inclusion efforts within their organizations. These gatherings provide a unique opportunity for D&I leaders to hear from experts in the field and share best practices with one another while networking with professionals from across the region.